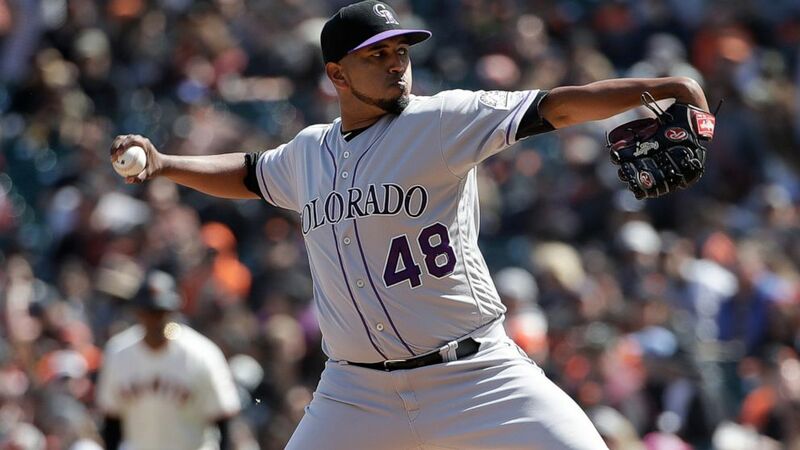 German Marquez pitched a one-hitter, nicked only by Evan Longoria’s single with one out in the eighth inning, and the Colorado Rockies ended an eight-game losing streak by beating the San Francisco Giants 4-0 Sunday. Reality Check: How does Africa trade with the EU? August 30, 2018 Comments Off on Reality Check: How does Africa trade with the EU? December 4, 2018 Comments Off on Brexit Debate: How should this Tory MP vote?